Need to sell fast? 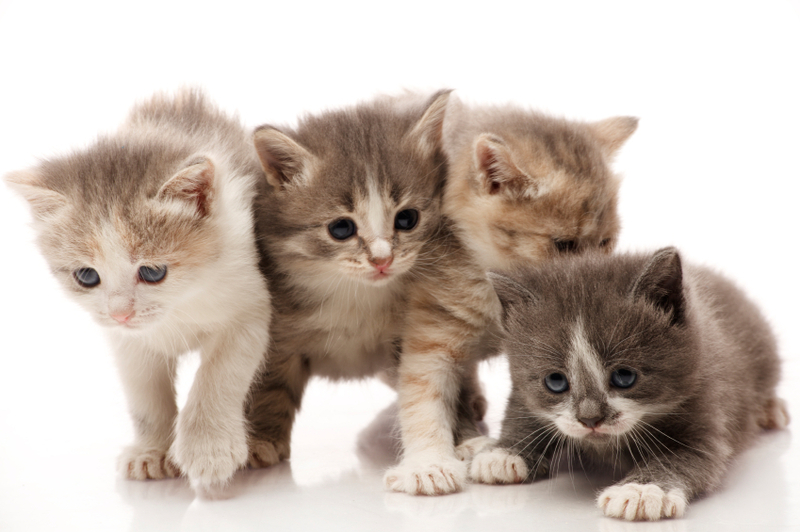 Hire Kittens! Well, it’s cute and all…. Just when you think you’ve seen every possible way to market a home—from Michael Jordan’s voice-over to this “babe” infested monstrosity–someone rolls in to prove you wrong. Recently, California-based real estate company SF Good Life unleashed a new listing video starring several fluffy, four-footed friends. “Kitten Invaders” showcases the listing with buckets full of cute to boot. In the three-minute video, three sweet kitties “invade” a listing, jumping on the beds, nibbling on the well-staged house plants, wreaking general kitty havoc and, according to the video, “meowing” in the face of danger. Viewers beware: prepare to stop drop and awwww over these fluffies, whose official names, according to SF Good Life, are Petunia, Puddin’ and Lil’ Fella. The video partnered with non-profit organization Toni’s Kitty Rescue which fosters 700-800 kittens each year. So the verdict is in: need a new way to sell your home? Hire someone cuter than you to do it. Unless of course the homeowner is allergic :\ .